Much of our time isn’t spent in the present moment. A lot of energy goes into fretting over that to-do list, ruminating over the past or floating hopeful boats into the future with the aim that one of them might reach its intended destination. But how much do we key into the here and now? 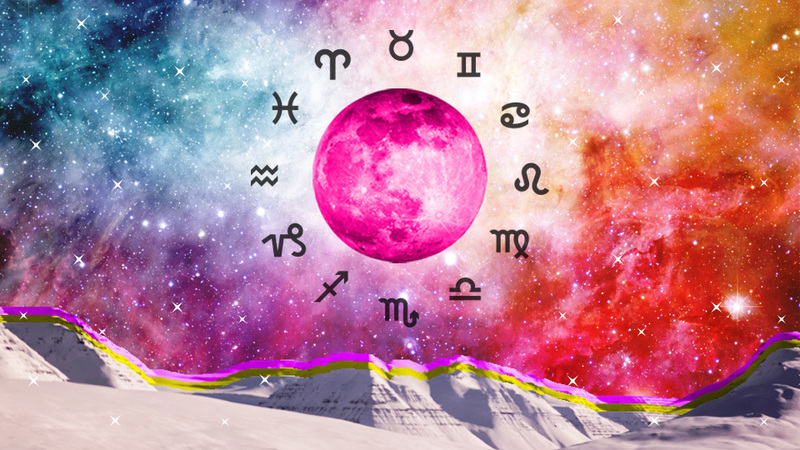 There’s something about the sun/Pluto sextile on Nov. 7 that will allow you to identity the things that are working for you in your life and the things that are not. And thanks to this unique combination of energies, you’ll be able to jettison the stuff that doesn’t really matter. This will allow you to center your focus and to masterfully direct your energies to where you want them to go.